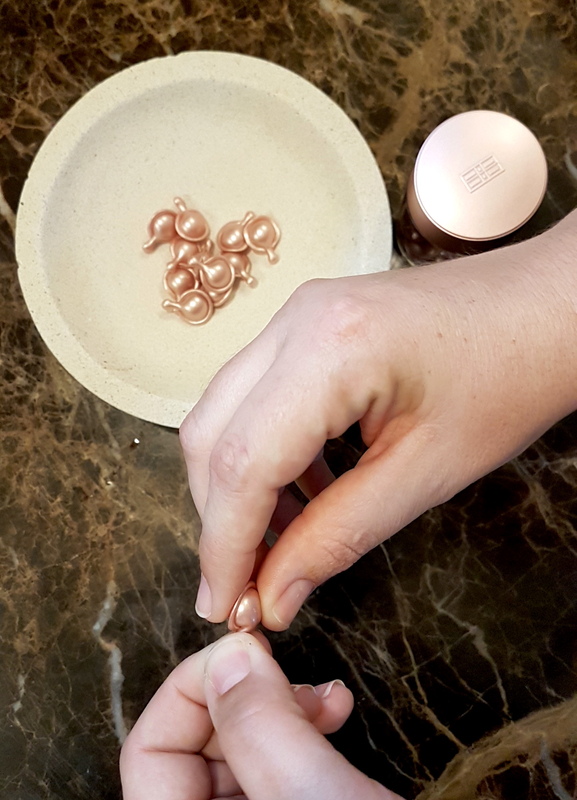 I’m sure you’ve seen them all over the place for the last few months, but what makes the Elizabeth Arden Retinol Ceramide Capsules Line Erasing Night Serum so special? I’m glad you asked. To explain why this formula is so effective, you first have to understand what the two main ingredients do and why it’s so important that they are housed in capsules. Let’s start with retinol. Retinol is a form of vitamin A that the skin converts into retinoic acid. This is an important molecule because it promotes cell growth, which in turn improves the skin barrier function. An impaired skin barrier is responsible for so many skin concerns; so keeping it strong is imperative to healthy skin. The cell growth function means that retinol acts to tackle pigmentation, reduce fine lines and wrinkles, provide antioxidant protection and in the long-term, it can improve overall hydration of the skin. 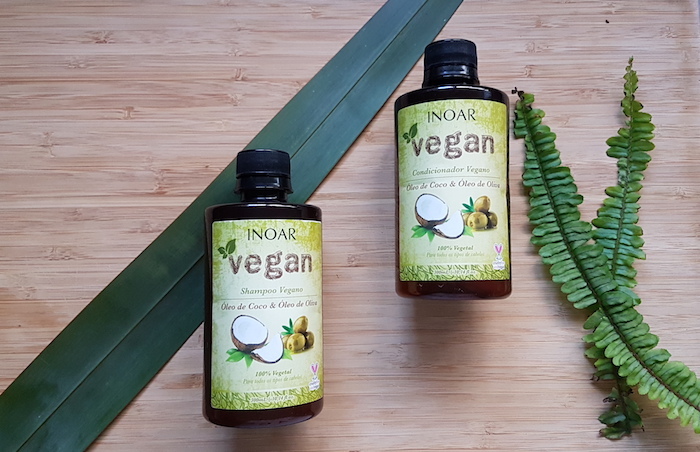 An ingredient that kick starts skin renewal in this way can cause some irritation for some people, as their skin needs time to get used to working at full throttle. That’s exactly why Elizabeth Arden has paired it with Ceramide. Ceramide has amazing hydrating properties, as well as delivering more immediate barrier repairing functions, making it perfect to protect the skin from any irritation and dryness that may be caused by retinol. 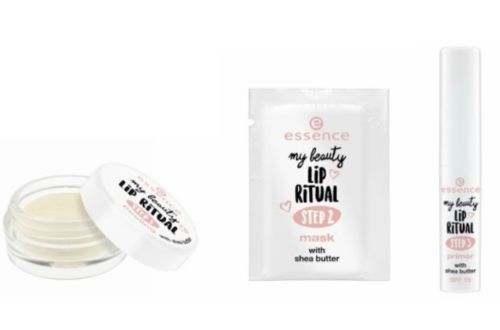 By combining these two, you are getting the best of both worlds – anti-aging and retexturising without the dryness. The retinol and Ceramide are joined by peptides to boost elasticity, as well as a host of nourishing, conditioning oils to further improve the appearance of fine lines and wrinkles as well as uneven skin tone. But the formula is just the first step. Next you have to think about getting it onto the skin safely. Retinol is a notoriously unstable molecule to formulate with, which is why Elizabeth Arden decided to house the formula in a monodose capsule. This way, the ingredients are safe from any air and light that may cause instability. The result is a retinol formula that is 76% more potent than any equivalent non-encapsulated formula. 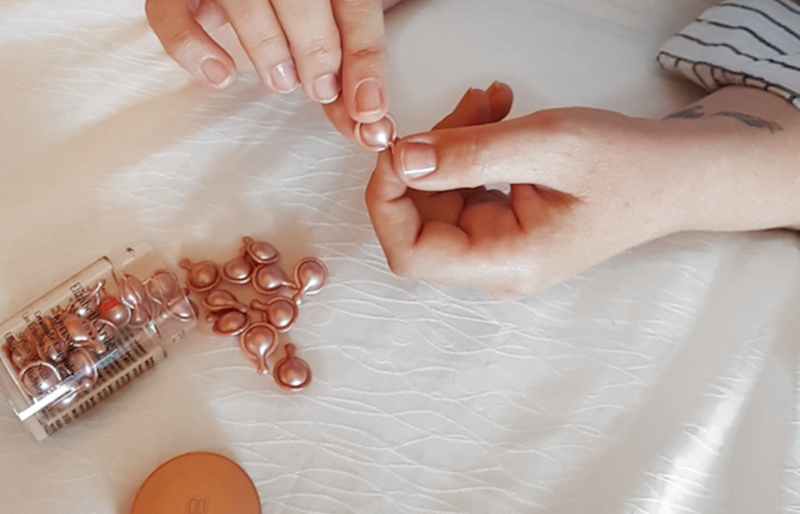 I’ve been lucky enough to test out the wonder of the Elizabeth Arden Retinol Ceramide Capsules Line Erasing Night Serum, and goodness are they good! Each capsule holds enough product to treat your face, neck and décolletage, which means no wastage. To apply it, you simply twist off the small end, and squeeze the serum out onto your fingers and massage over clean skin. It is important that the serum is only applied at night, and that you wear good sun protection during the day. As retinol is making your skin renew quicker, the skin on the surface will be brand new, and what is the point of causing more sun damage when you are trying to repair it? 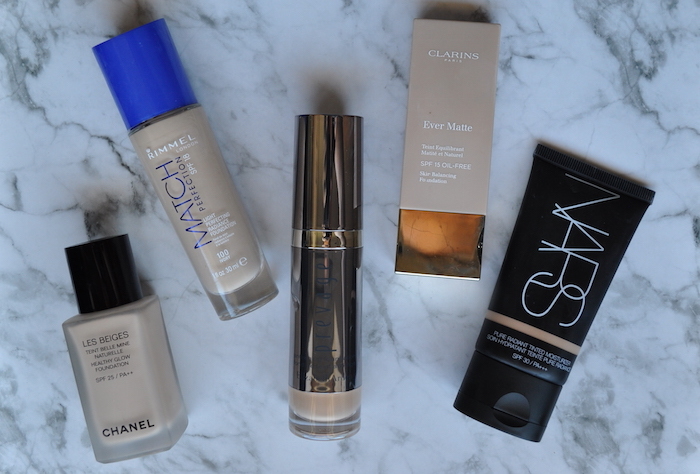 I love using the Elizabeth Arden PREVAGE City Smart Broad Spectrum SPF50 Hydrating Shield, as it sits so well under makeup. Now it’s not often that you see immediate results from skincare, especially on my skin, but the morning after I first used a capsule, my skin was brighter and plumper that it was the day before. And I’m happy to report that it just got better from there. My skin was more luminous after a week, and after 3 weeks I could see a noticeable reduction in my pigmentation and fine dehydration lines on my cheeks. The blackheads and bigger pores on my nose were also massively reduced – always tough area to treat for me! I’ve been using retinol for years, so went straight in and used a capsule each night, but if you are brand new to it, you could try using a capsule every few nights to get your skin used to it. But you’ll probably find that you will have no reaction because of the hydrating, repairing ingredients in the formula. Want in on this line erasing, pigmentation fighting, super plumping action? Of course you do! You’ll find the Elizabeth Arden Retinol Ceramide Capsules Line Erasing Night Serum at all Elizabeth Arden counters now in 30 capsule bottles for R565 and 60 capsule bottles for R965.